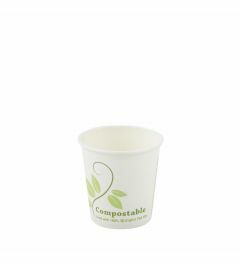 The sustainable coffee cups are biodegradable and compostable. 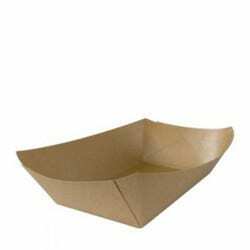 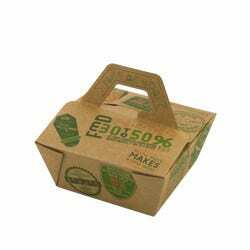 The cups are made of high quality paper, combined with a bioplastic lining. 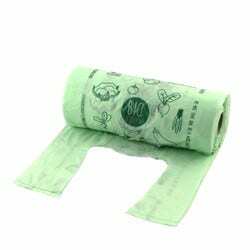 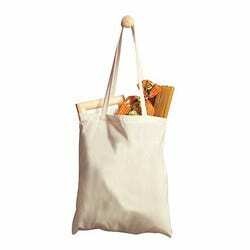 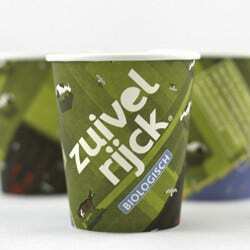 This lining is made of cornstarch and has no negative effect on the compostabiliy of the coffee cups. 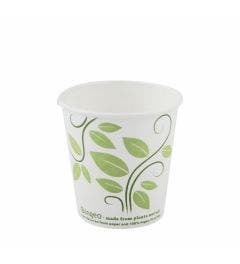 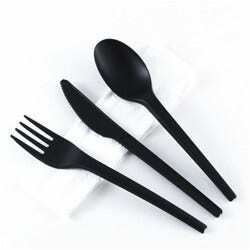 The ink that is used to print the cups is either water or soy based and also fully biodegradable. 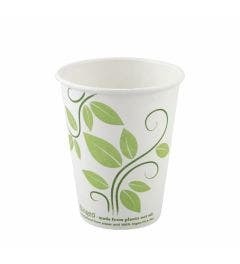 For each size coffee cups, lids are available. 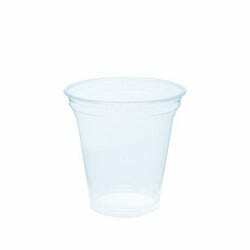 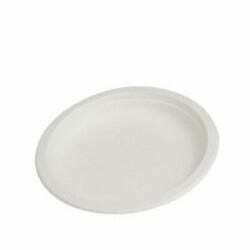 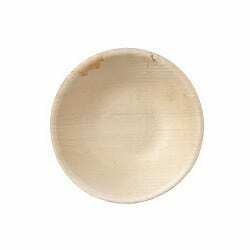 These lids are made of heat-resistant bioplastic, named CPLA. 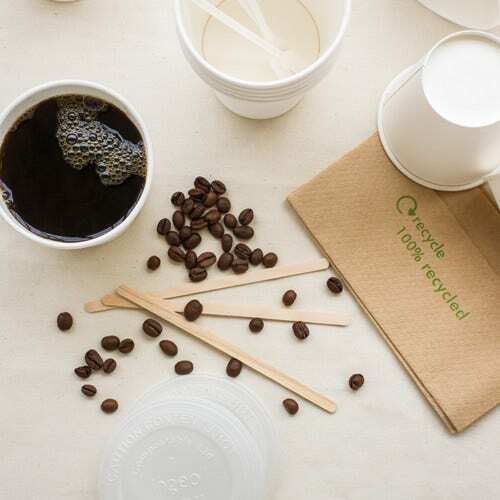 Use the lids to take your coffee on the go without harming the environment. 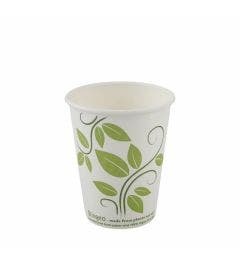 The coffee cups are printable and can be personalised from small amounts, please contact us by e-mail for more information. 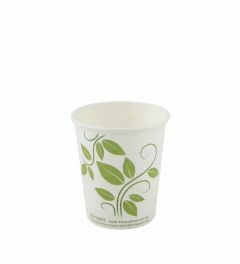 Please scroll down for additional information about our sustainable and biodegradable coffee cups.